South Shore Ave Radio presents…. 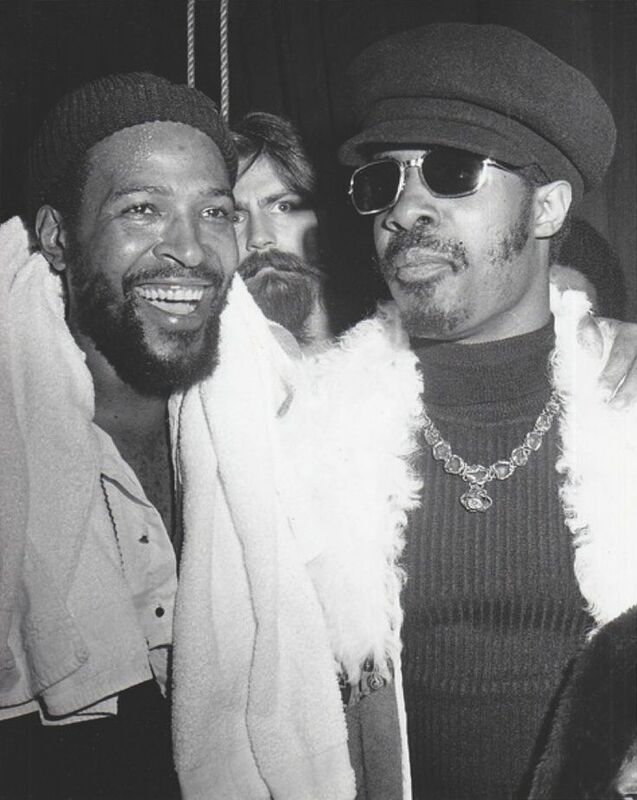 I Want The Keys of Life: The Best of Marvin Gaye & Stevie Wonder Podcast. To subscribe to South Shore Ave, click onto the follow button and enter your email address, or click onto the RSS Feed. This entry was posted in Music, South Shore Ave Radio and tagged Baby Making Music, Classic, Love Songs, Marvin Gaye, Mixshow, Podcast, R&B, Slow Songs, Stevie Wonder, Valentines Day on February 14, 2017 by Cal Cee.